Ballet Classes located in North York offering Royal Academy of Dance (R.A.D) Ballet education and training. Ballet is the foundation of all other theatrical dance forms. 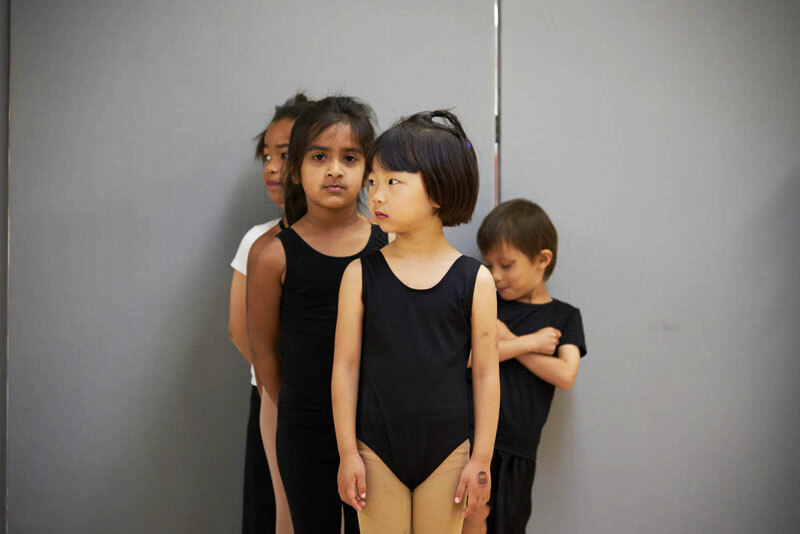 We offer ballet classes to our students from a young age of 3 or 4. Technique gained through its study is necessary to excel in other dance forms. Grace, poise, control, balance, line, and coordination are developed alongside musicality and artistry. The RAD Syllabus is used by 92 countries world wide. At CDM Dance & Music we are proud to offer Royal Academy of Dance (R.A.D) Exams and class awards. Students are recommended by teachers in November if they are ready to participate in a Ballet exam or Class Award. A ballet exam 4 students will go in the room by themselves while a Class Award will offer a similar experience but with 8 students in the room with the teacher present. The R.A.D “Graded Levels” syllabus classes provide a broad practical dance education, progressively developing the technical, musical and performance skills of each student. It incorporates Classical Ballet, Free Movement, and Character Dancing. The R.A.D. “Vocational Levels” provide a more in-depth study of Classical Ballet, developing a higher level of classical technique, music and performance skills of the student and introducing pointe work for female candidates. It prepares students for a dance or dance related career and is appropriate for students from the age of 11 years. Graded Ballet classes start from the age of five and include elements of Free Movement and Character dance. Two classes per week are required for exam preparation from Grade 1 to Grade 8. Instructors will assess students and decide when they are ready to take one of these exams. Graded examinations are located at our dance studio. Exam coaching & exam fees are extra. Exams and Class Awards are offered by the teacher. Participation is highly recommended if offered. Students must be taking the minimum required classes to qualify for an exam. Participation is not required to be promoted to next level. 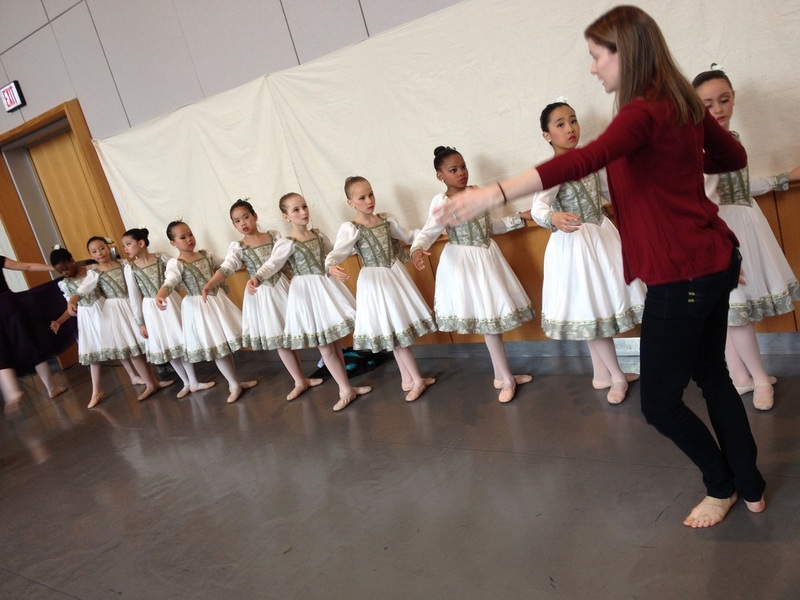 The vocational ballet classes are for the more serious student and include Pointe Work. For this reason, there is a higher technical standard for these exams. Successful completion of the Advanced exam awards the student with the accreditation A.R.A.D (Associate of the Royal Academy of Dance). Which can be used after their name. These classes are augmented by non-syllabus classes and the study of repertoire from classical ballets. Three classes per week are required for these classes. Examinations are taken at another location. Exam fees extra. Are you interested in ballet? Do you want to develop dance skills? Or ready to learn the foundation of ballet? Schedule your FREE trial ballet class to experience how CDM can help inspire your dancer to move within our positive environment. Call us at 416-497-1793 or fill in the form to apply for your free trial class. We will get back to you asap to schedule your free class and answer any questions you might have.